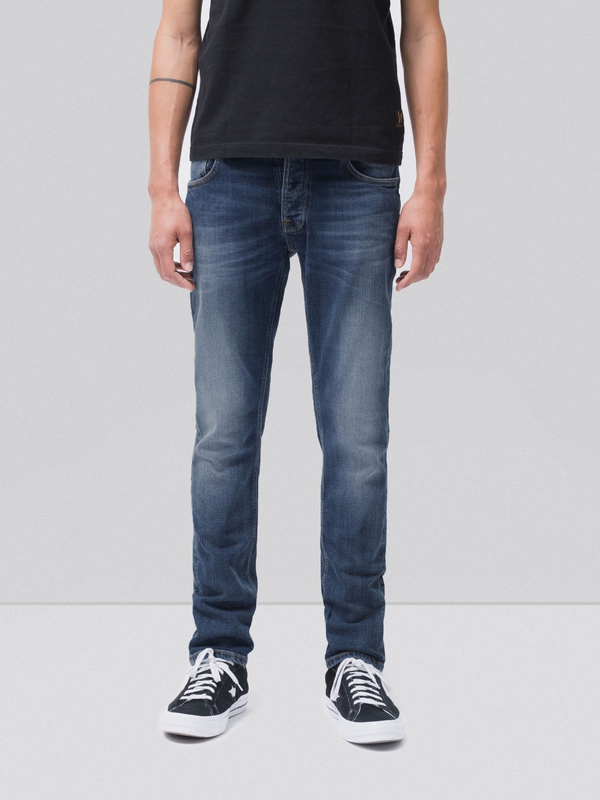 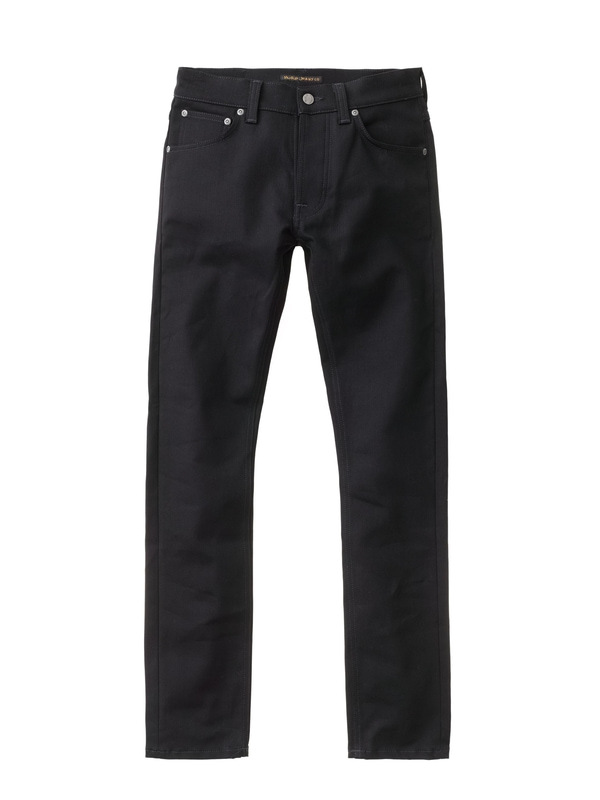 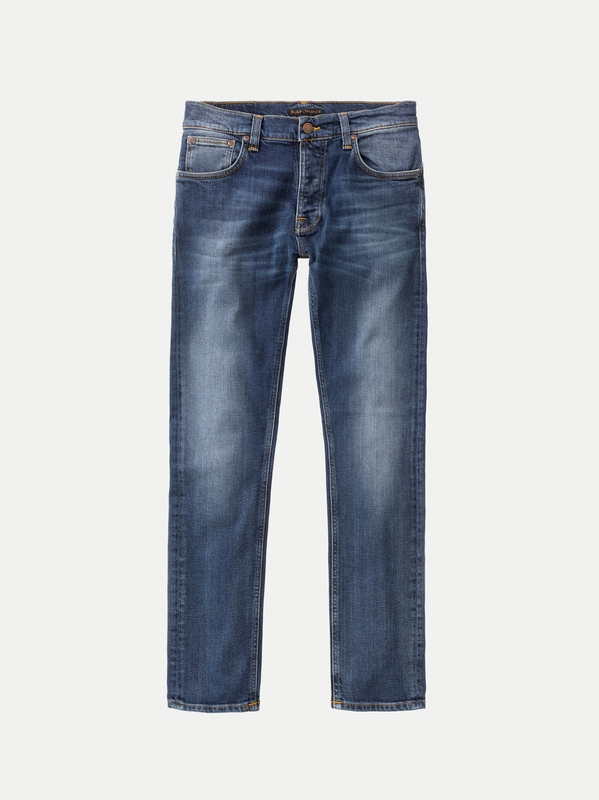 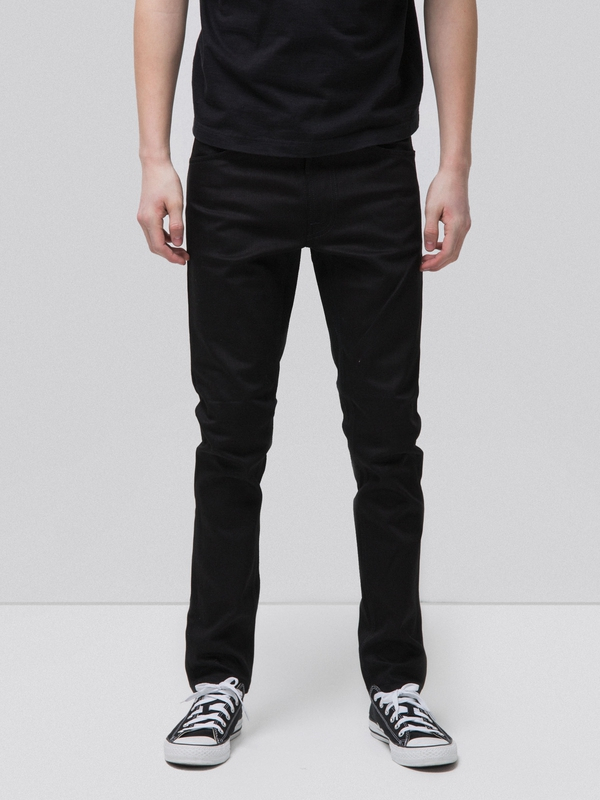 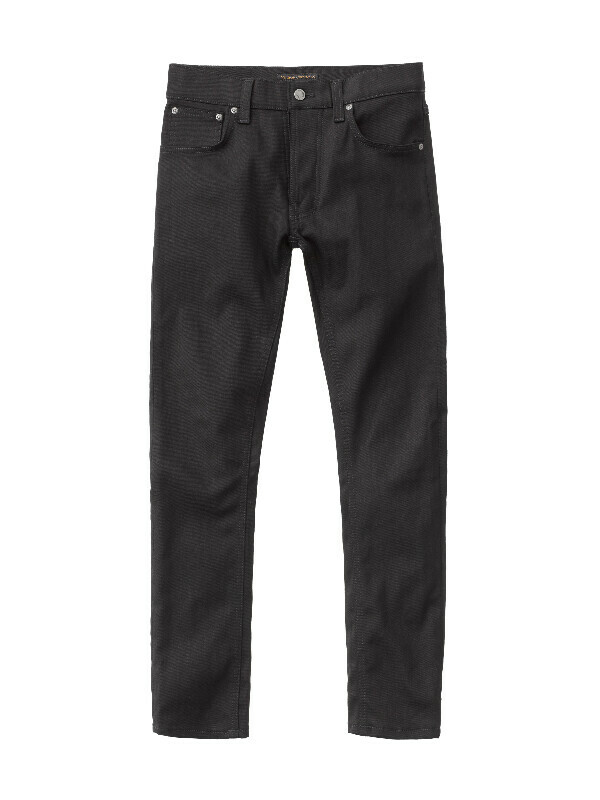 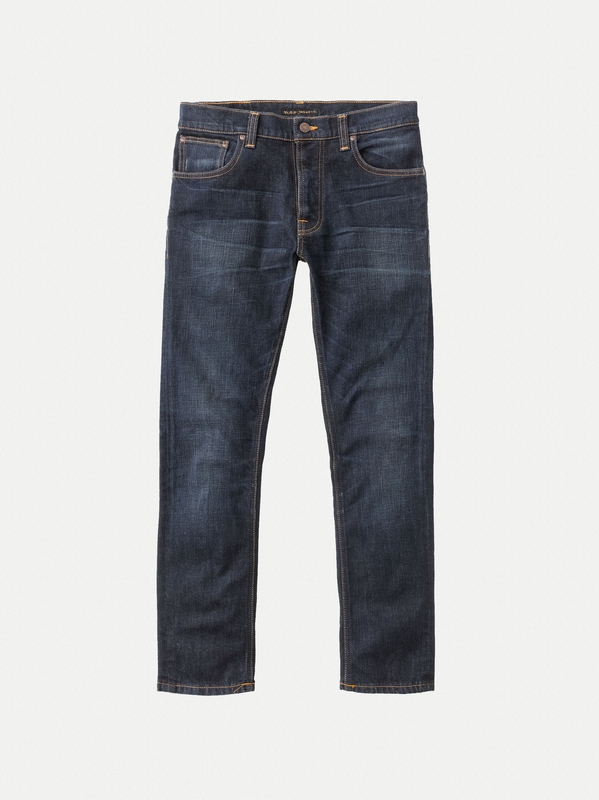 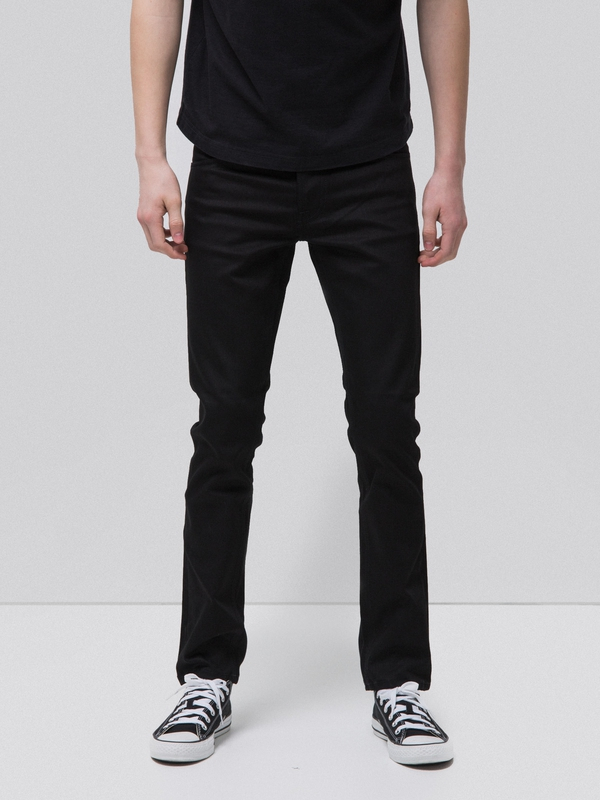 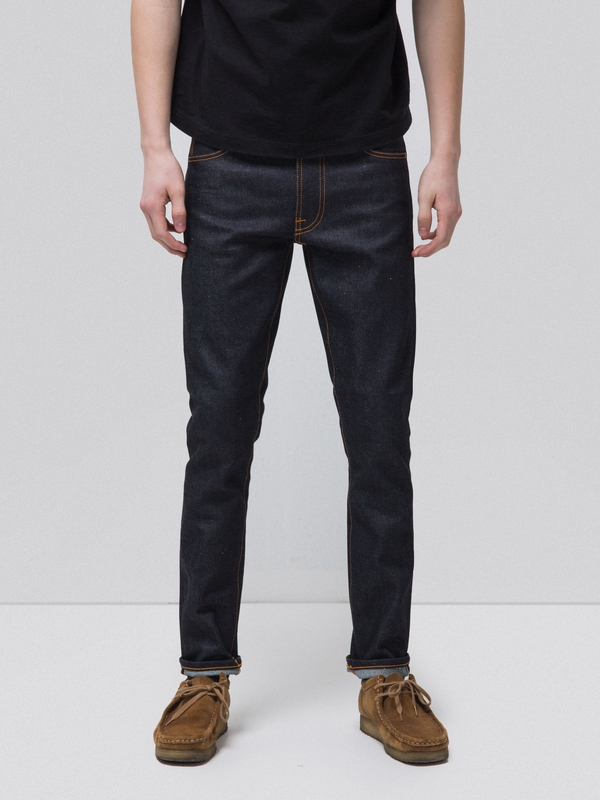 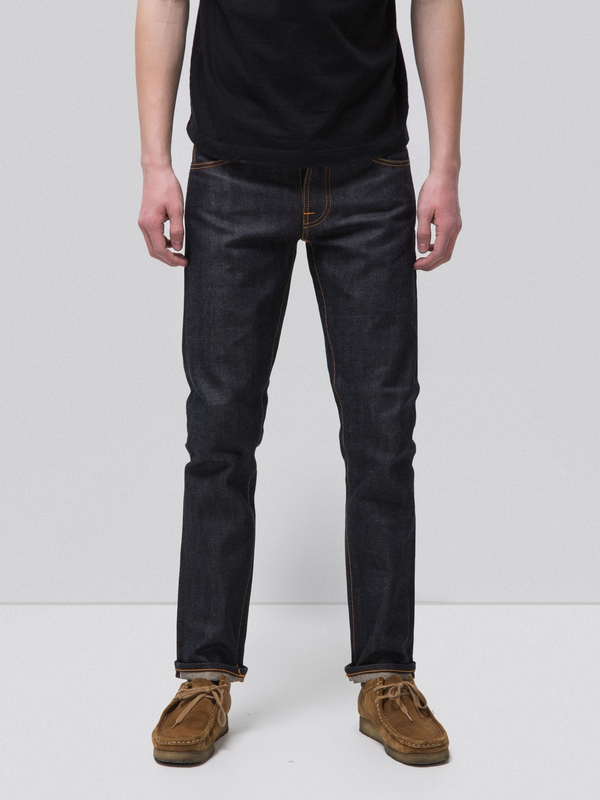 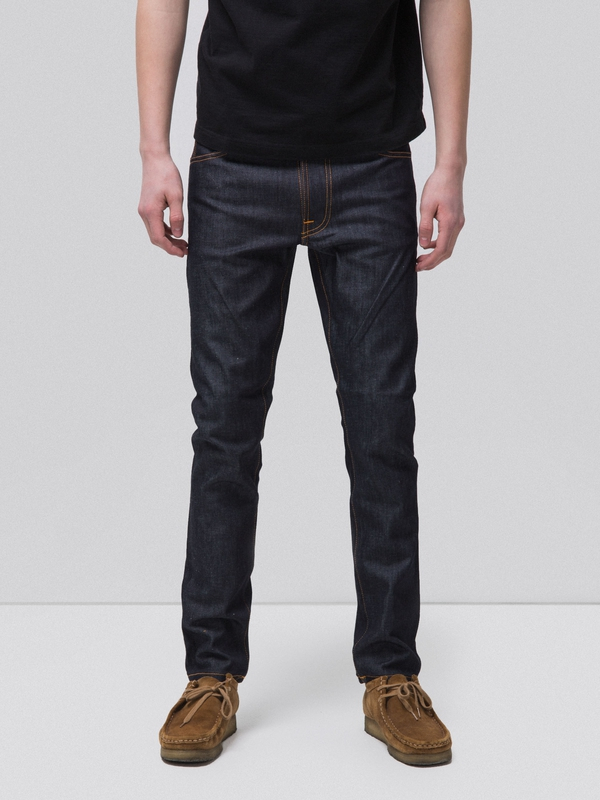 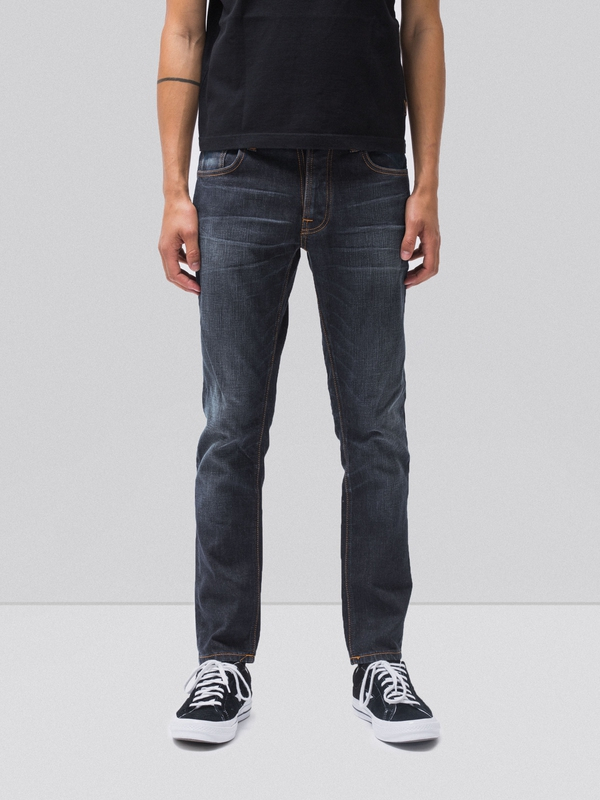 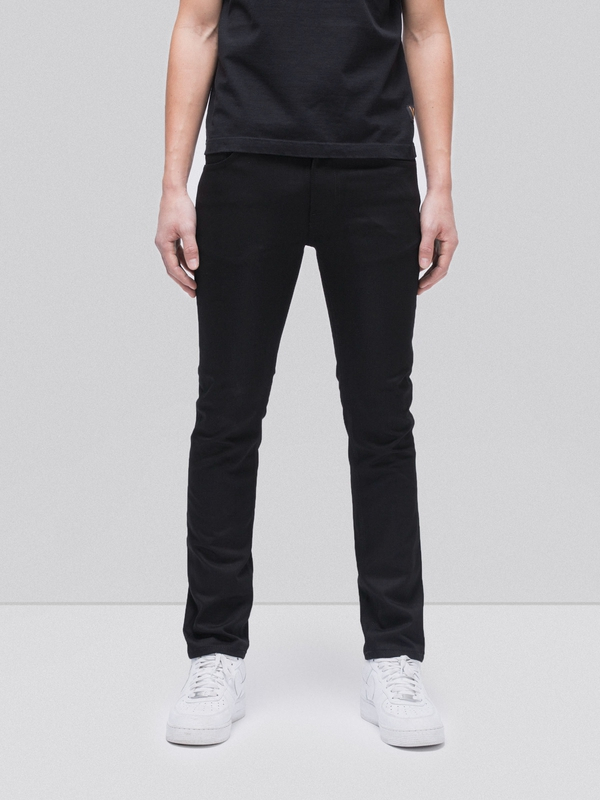 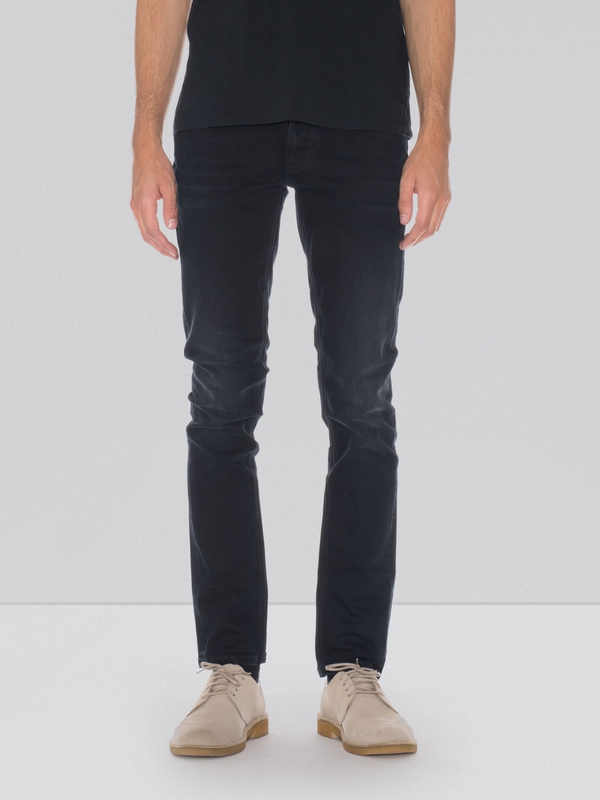 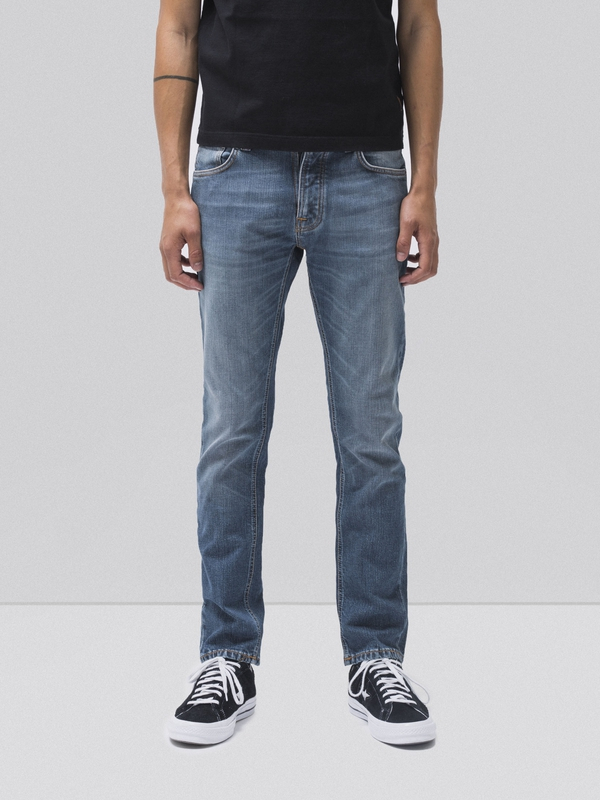 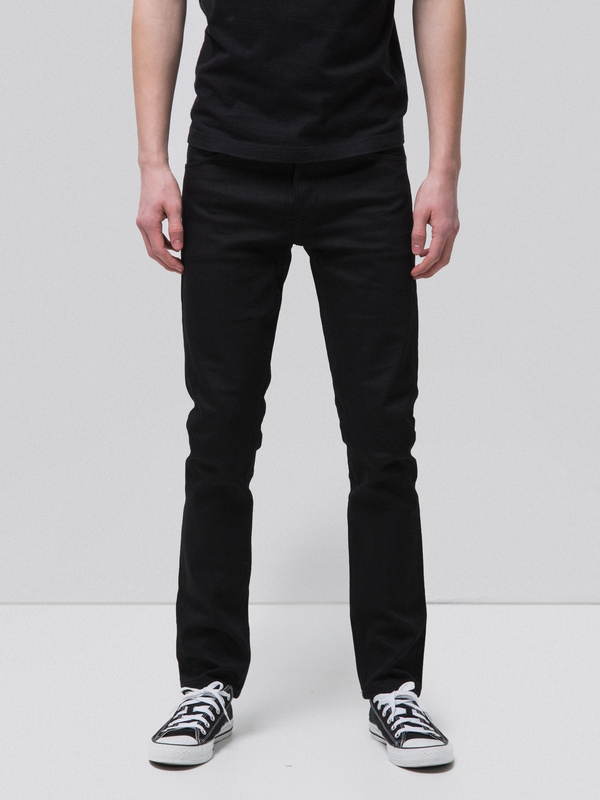 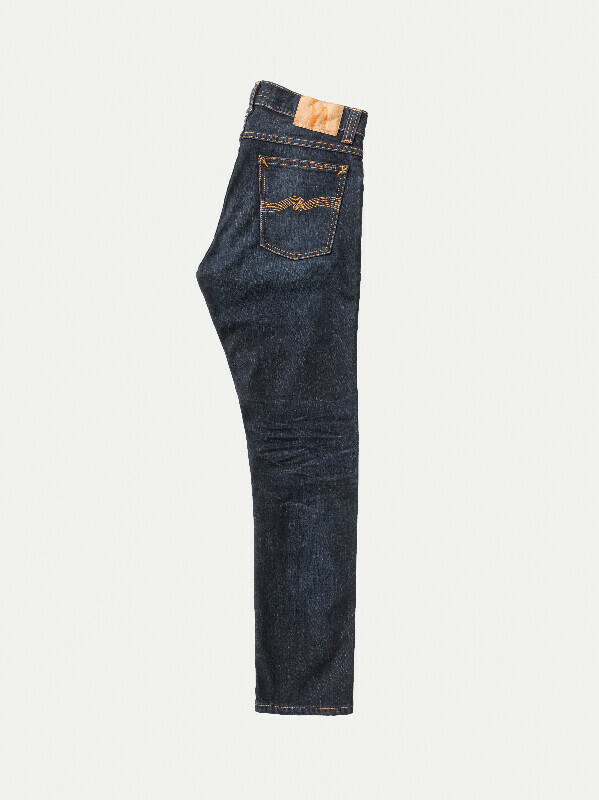 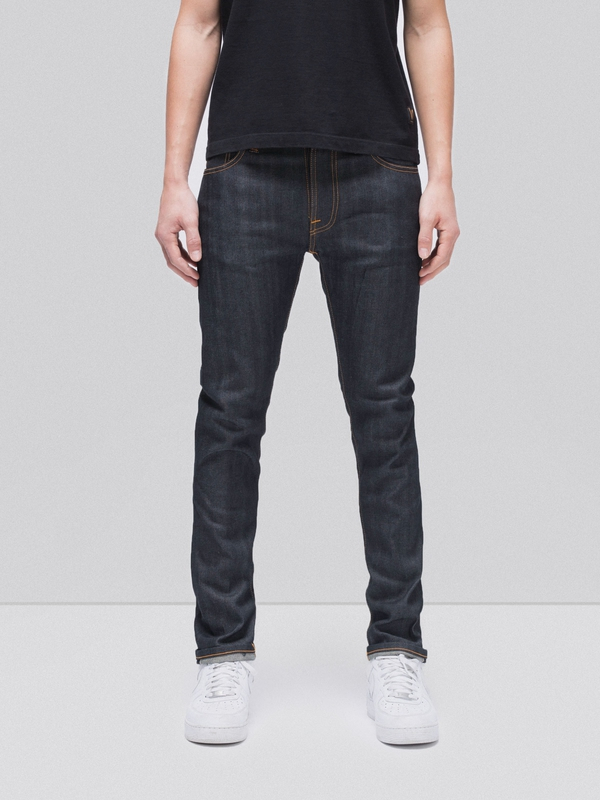 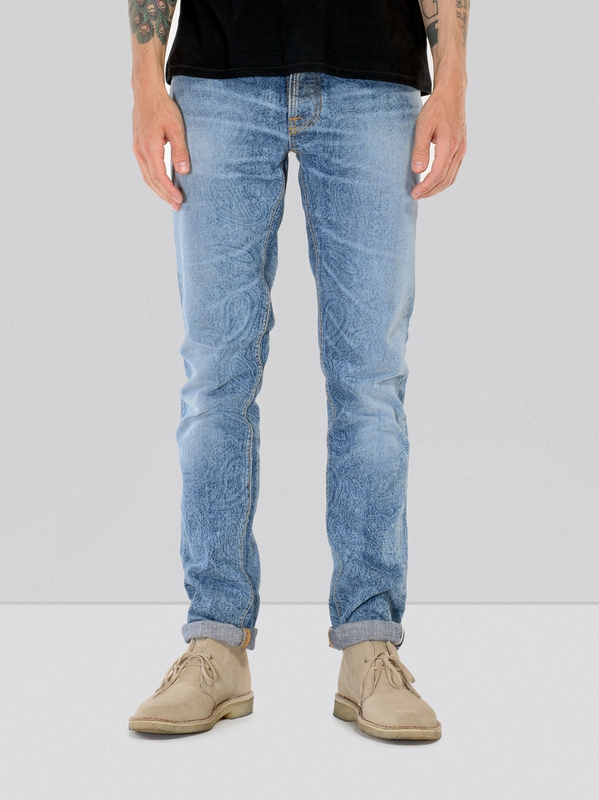 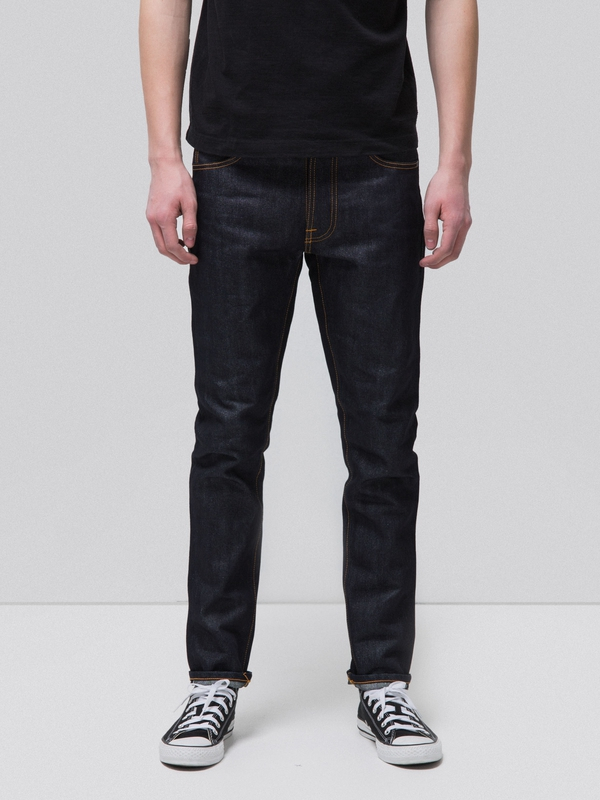 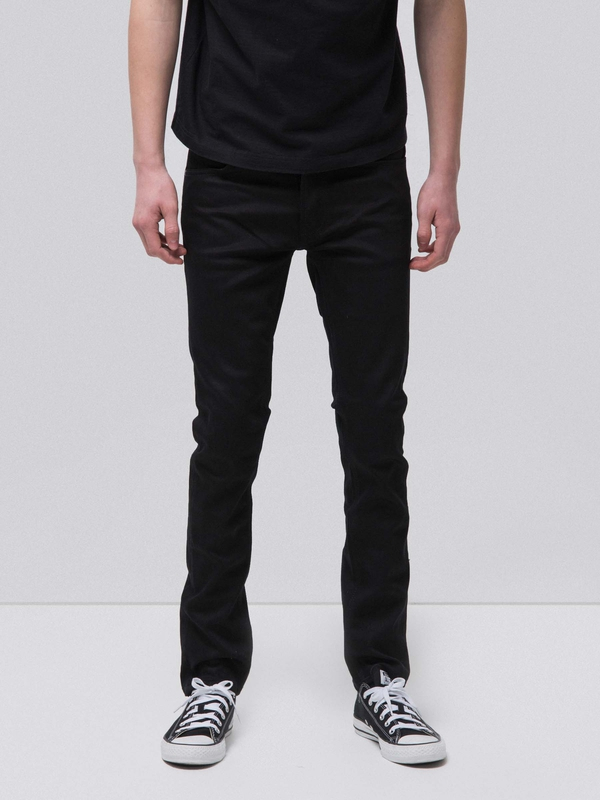 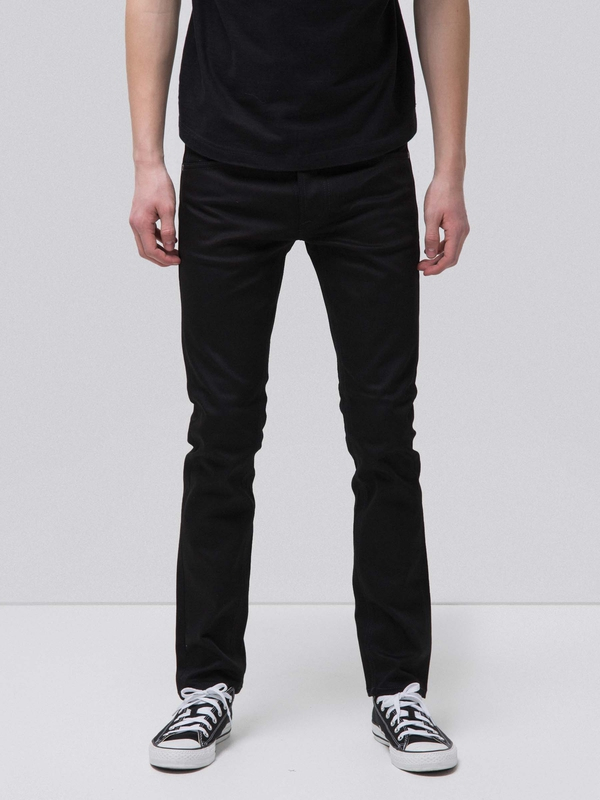 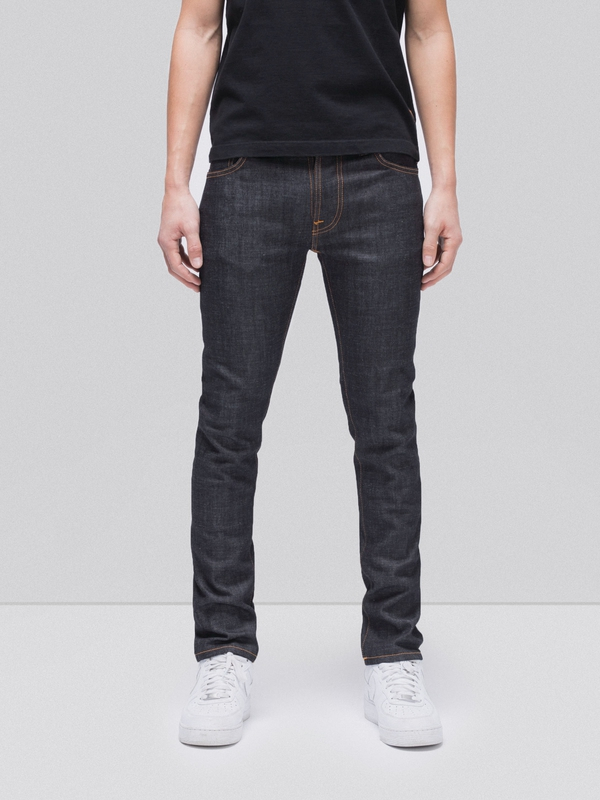 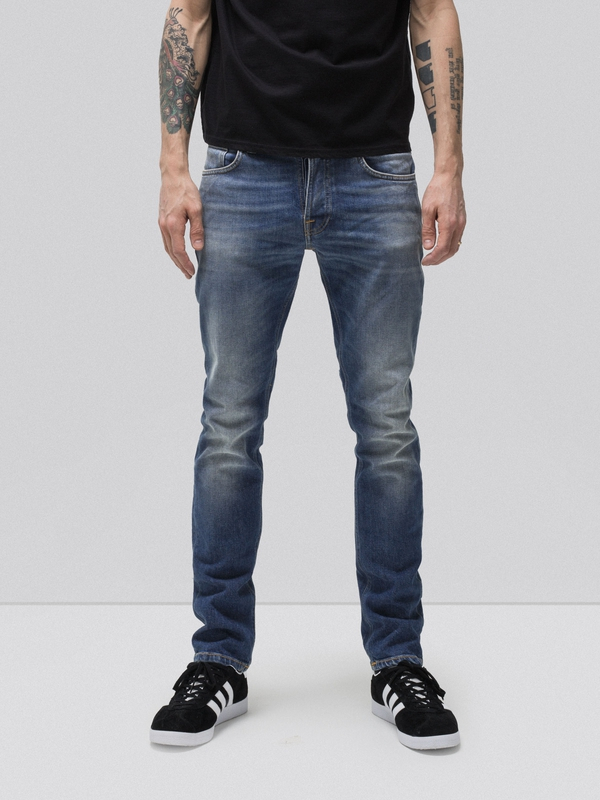 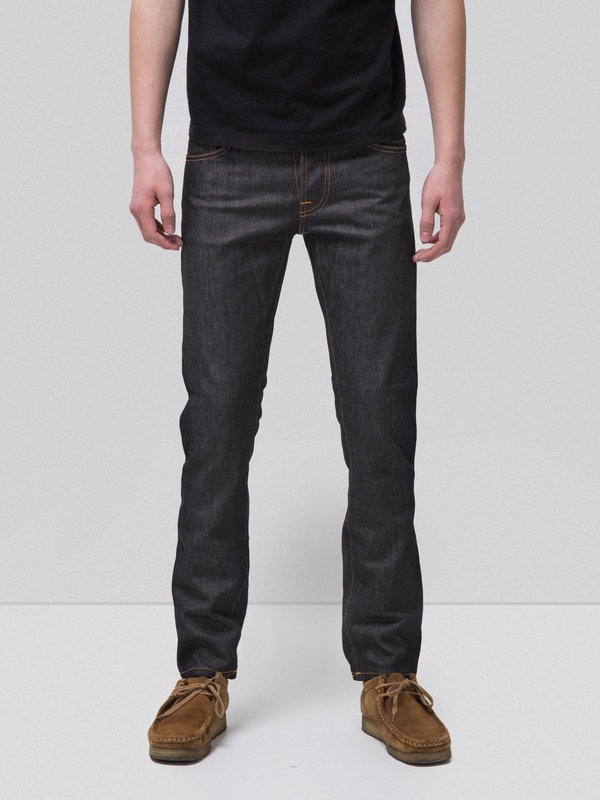 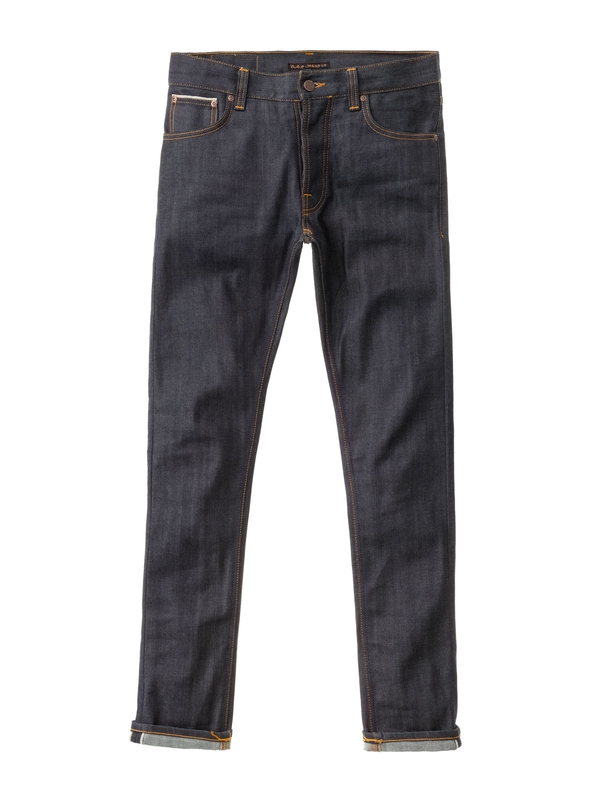 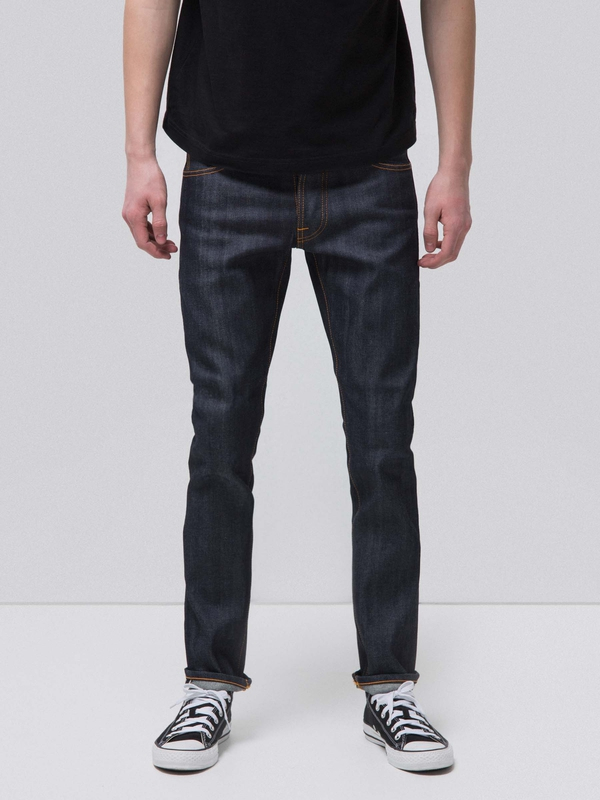 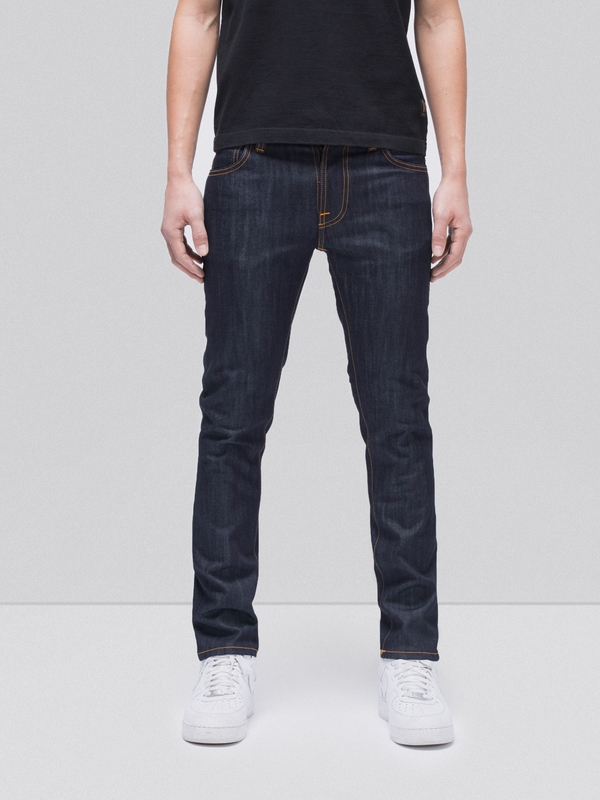 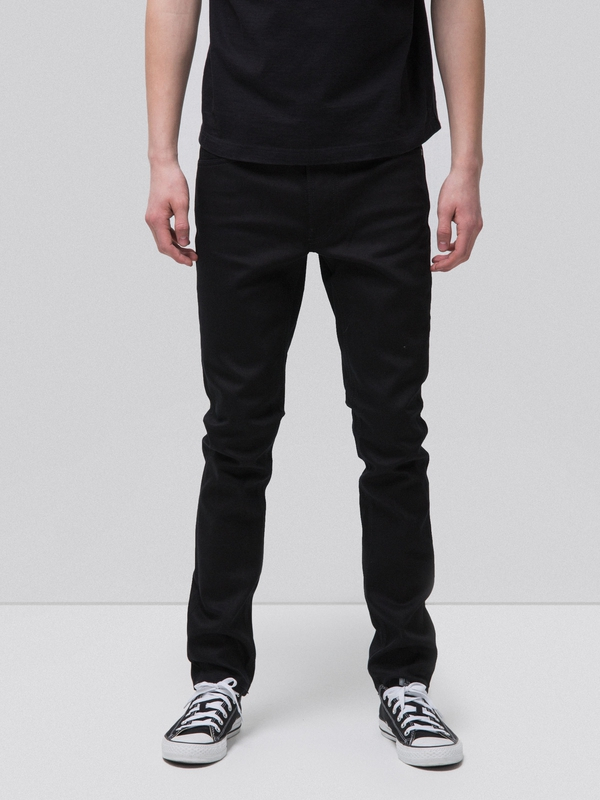 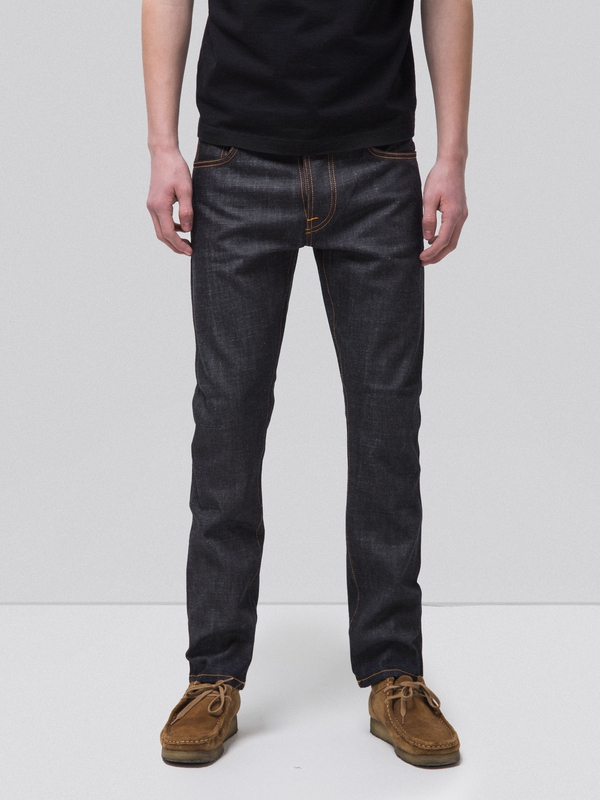 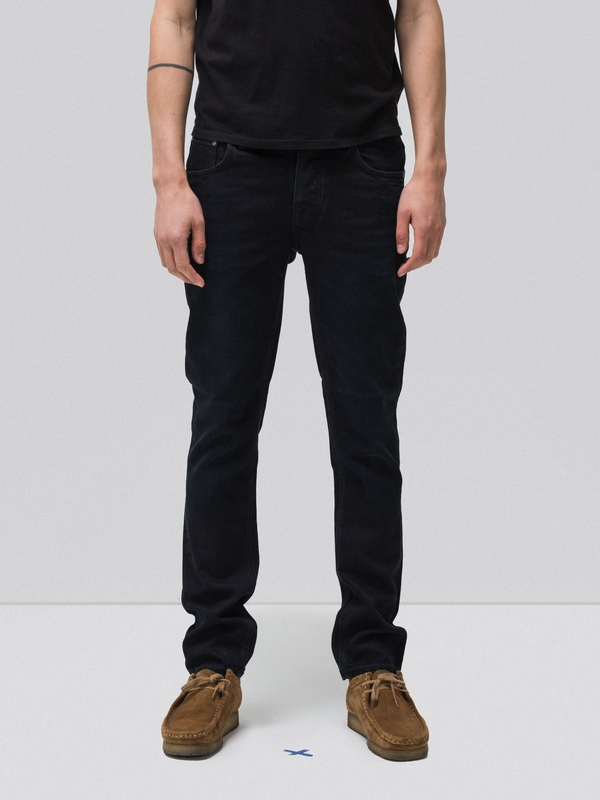 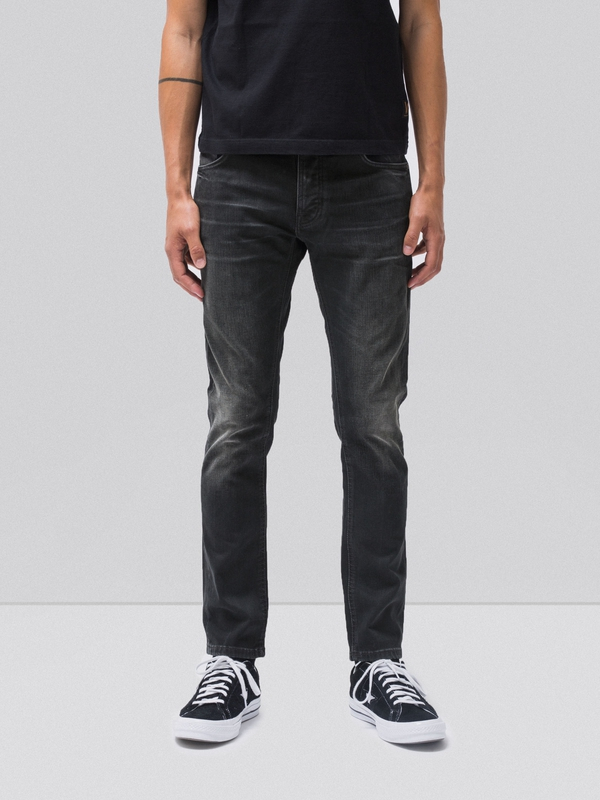 Jeans made in comfort stretch denim with rich, deep, red cast indigo shade. 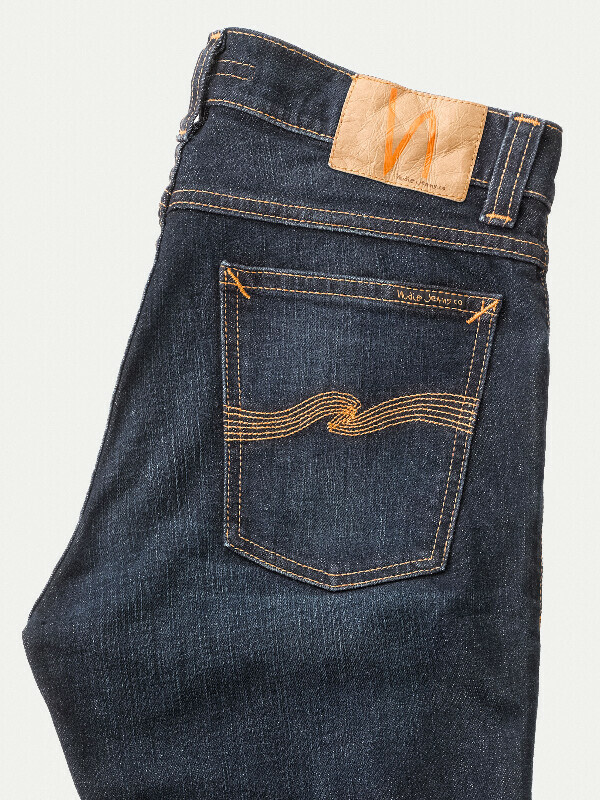 It has a fine streaky, character from the ring spun yarns in the warp and dry, crispy feel. 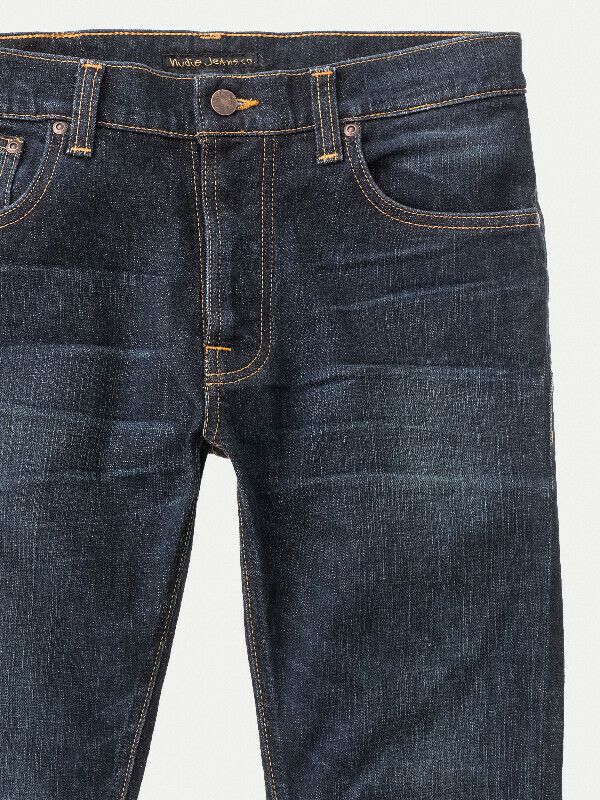 The scrapings and abrasions look almost electric on the dark foundation. 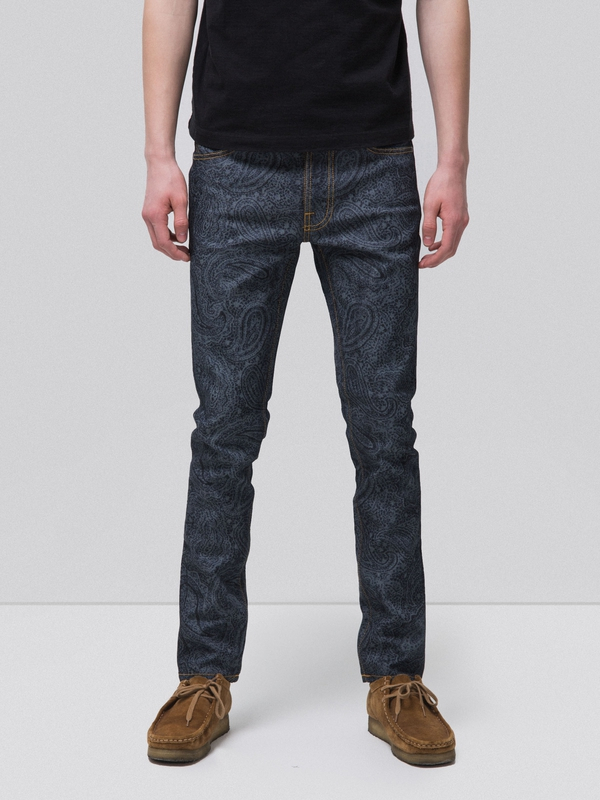 3D effects at front moustaches and back knee honeycombs.